It’s a good day for dog-related photos on the Internet. 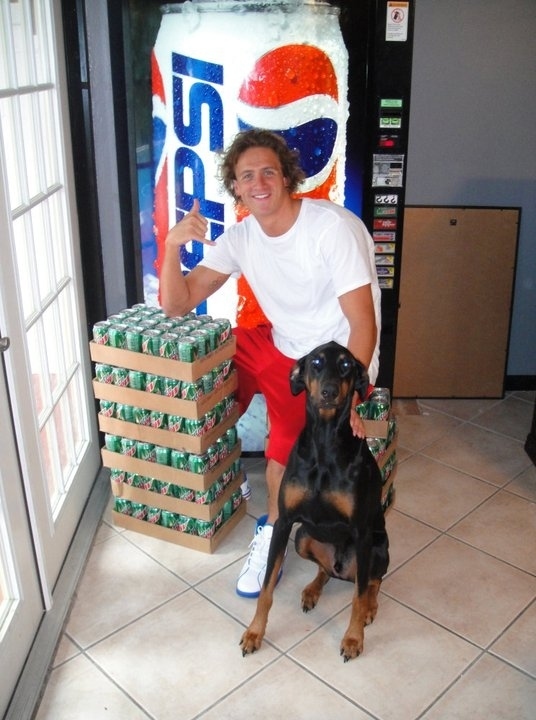 First, I come across this BuzzFeed post on Ryan Lochte’s dog, Carter. And then I see this on Facebook. And my heart melts into a puddle on the floor. 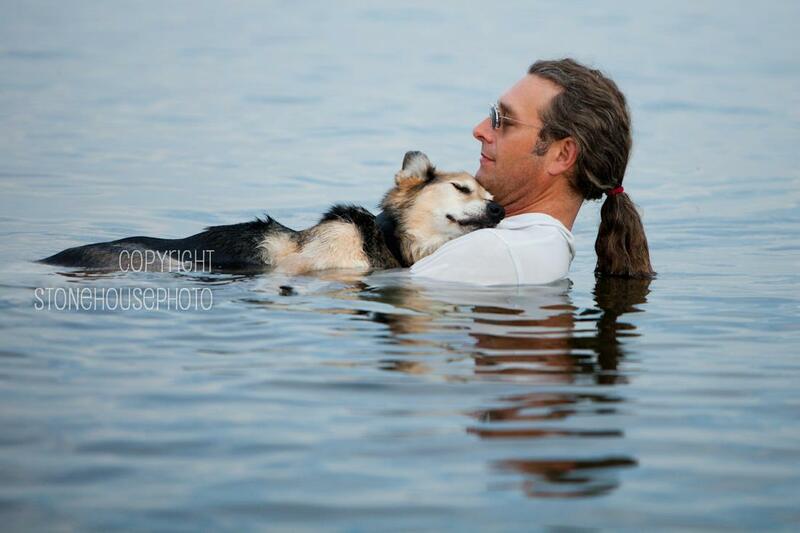 Photographer Hannah Stonehouse Hudson captured this photo of a man named John and his 19-year-old dog, Shep, in Lake Superior. What’s that famous saying…a picture is worth a thousand words? Posted on August 9, 2012 by Shannon	This entry was posted in Celebradogs, Web. Bookmark the permalink. ← Raw Bones – To Feed or Not to Feed? Oh my – eyes are wet right now! This is so sweet, Thanks for sharing!!! So sweet hope Shep’s treatments are going well would love to see more!! Wonderful post. Just have a look at my sites and please give me some suggestions.